Welcome to the home page of Aberystwyth Snooker Club. Pier Pavilion offers the ultimate in lounge room leisure! Pier Pavilion is dedicated to the pleasure and comfort of its customers and offers Aberystwyth’s only Sky 3D TV, a BIG SCREEN and five televisions dedicated to Sky Sports HD, ESPN Sports, breaking news and latest entertainment. We also have a full size American Pool table along with 3 Eight-Ball Pool tables and 9 full size snooker tables including 3 competition tables. All fully complemented with food menus served all day and great value bar prices. 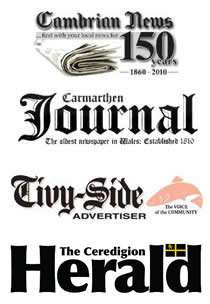 If it’s just a relaxing sit down and a coffee you’re after then choose from our selection of daily newspapers and relax in comfort enjoying panoramic views of Cardigan bay. Children under the age of 18 years accompanied by a parent are welcome to use our facilities but must vacate the premises strictly by 10.30pm.